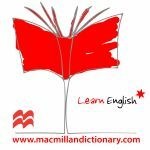 In this weekly post, we bring more useful content from the Macmillan Dictionary to English language learners. These tips are based on areas of English (e.g. 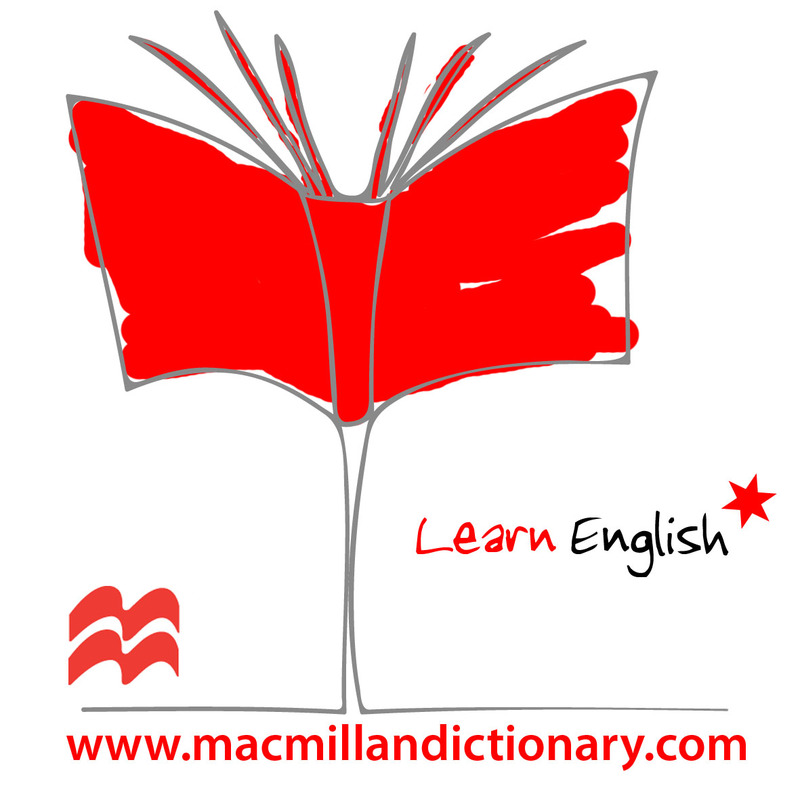 spelling, grammar, collocation, synonyms, etc) which learners often find difficult. This week’s language tip helps with the grammatical patterns of the noun difference. 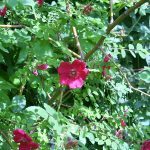 ✗ There is a big difference of grammar between Japanese and English. ✓ There is a big difference in grammar between Japanese and English. ✗ There are major differences about language and customs in various areas in Korea. ✓ There are major differences in language and customs in various areas in Korea. He secured 50.7 per cent of the vote against 49.3 per cent (a difference of 227 votes). On this issue there is a major difference of opinion between the British government and most business leaders. ✗ Children cannot always make the difference between fiction and reality. ✓ Children cannot always make the distinction between fiction and reality. Changes to the age of retirement make a difference to the amount of savings people need.